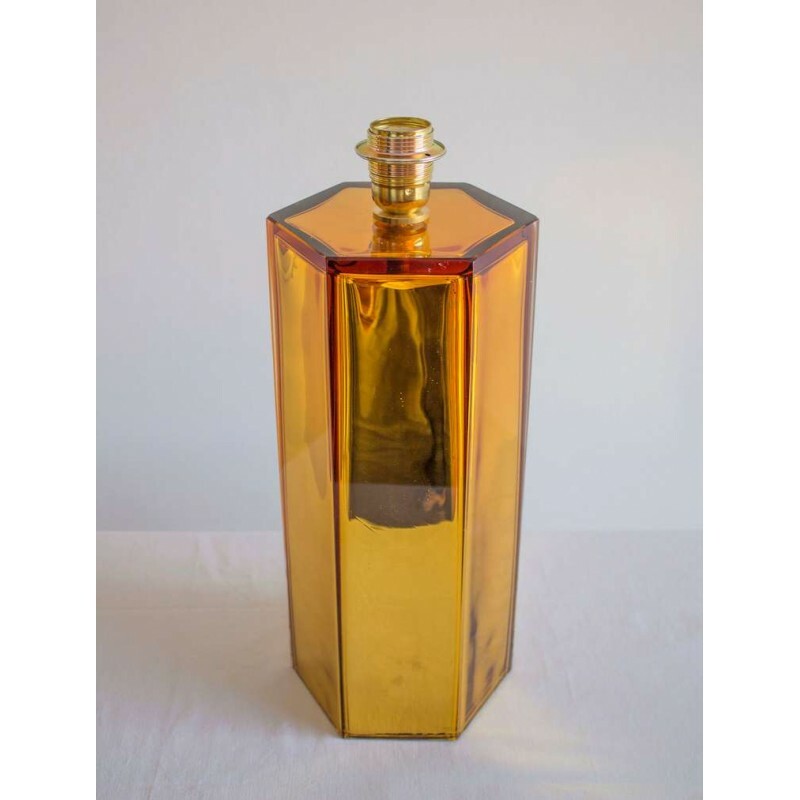 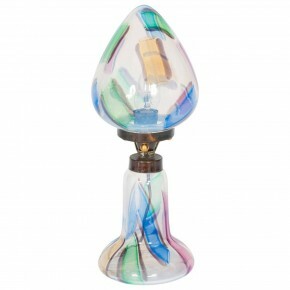 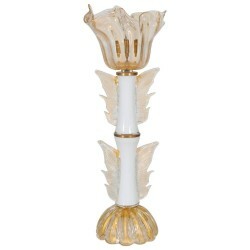 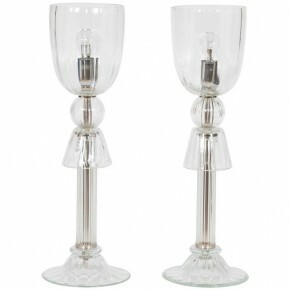 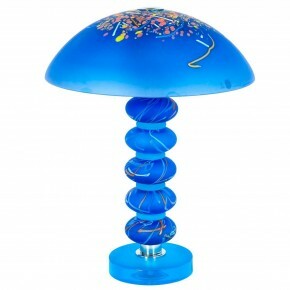 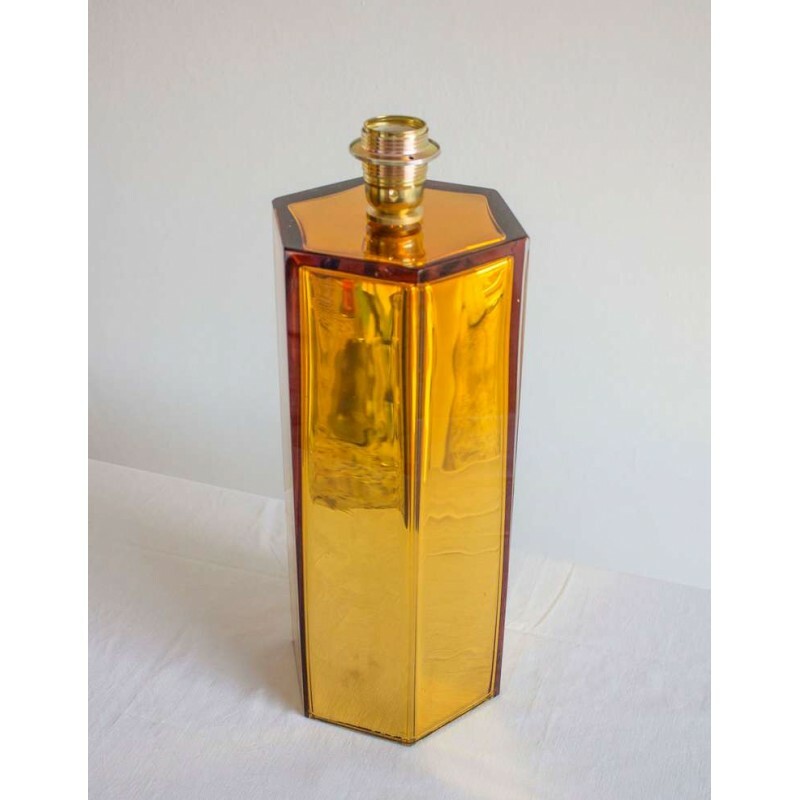 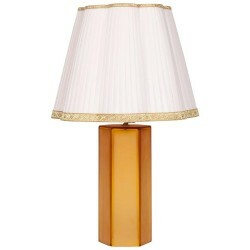 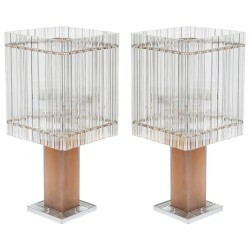 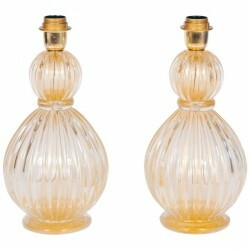 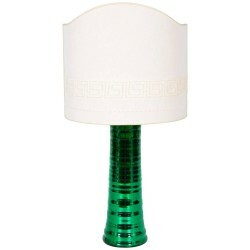 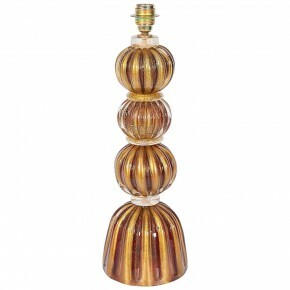 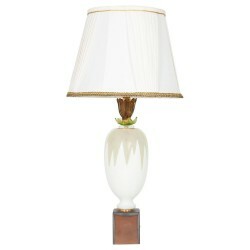 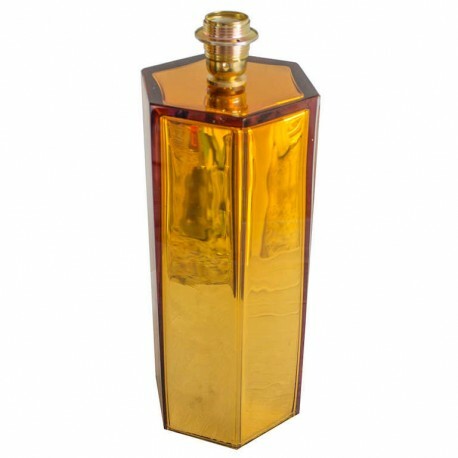 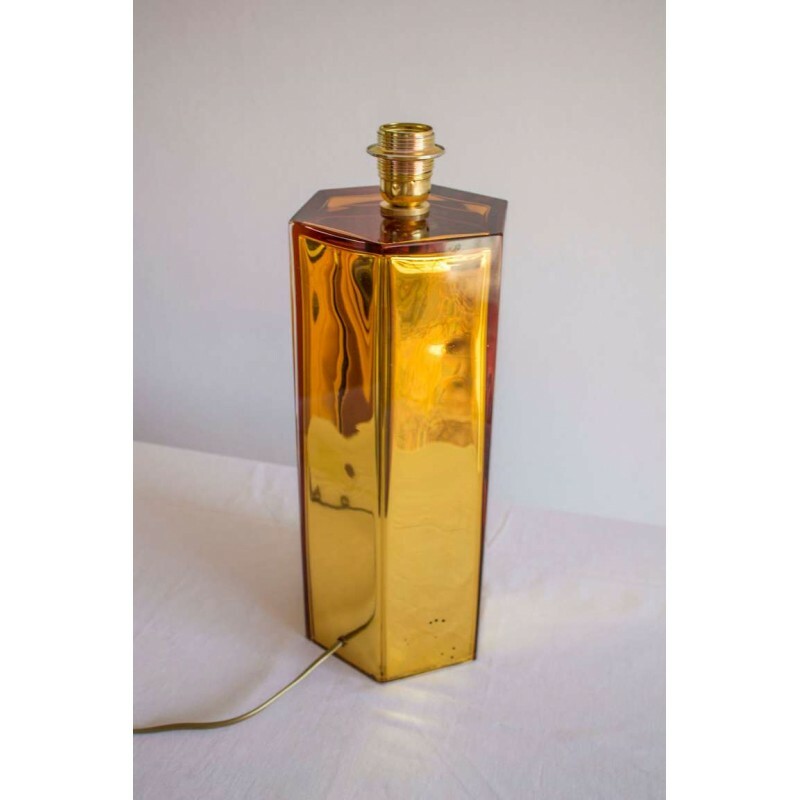 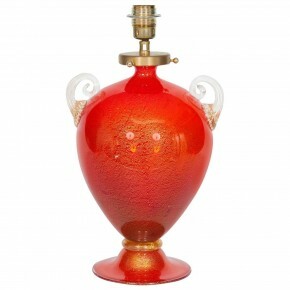 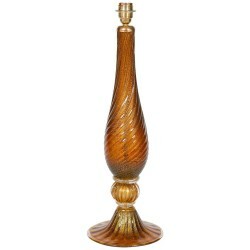 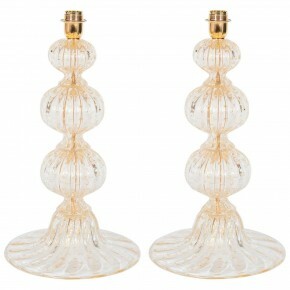 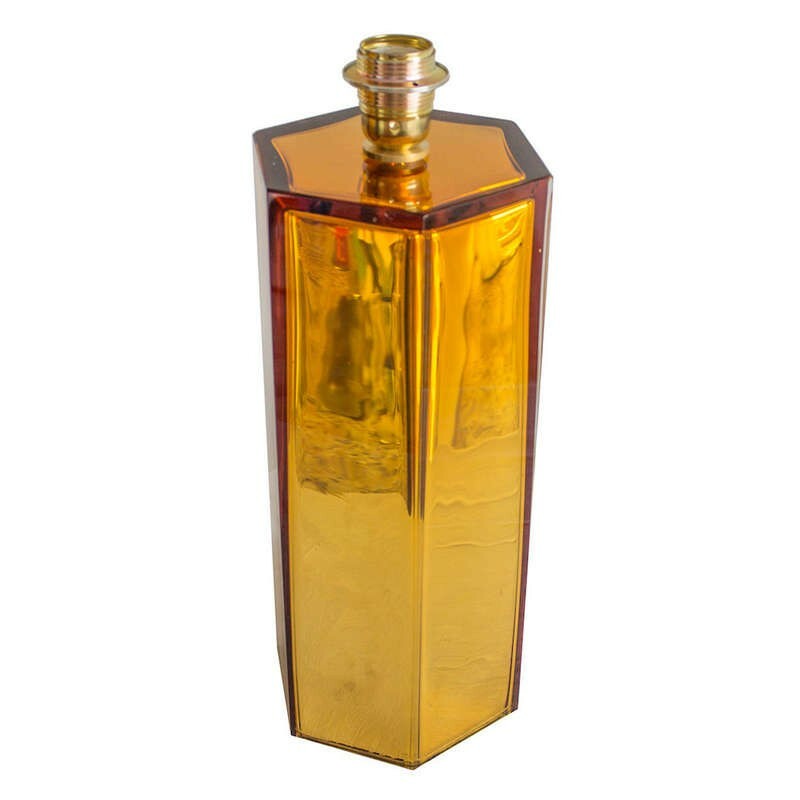 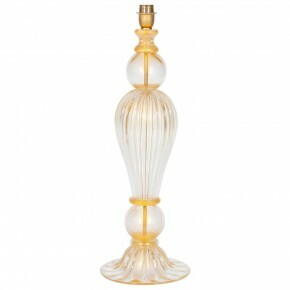 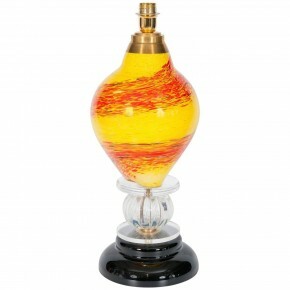 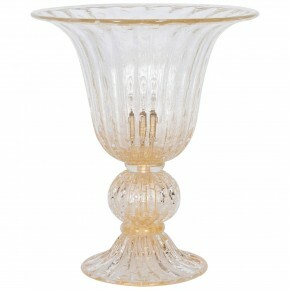 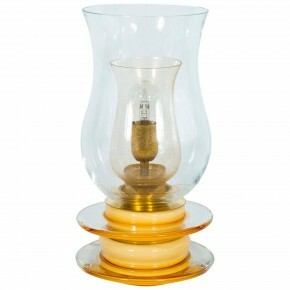 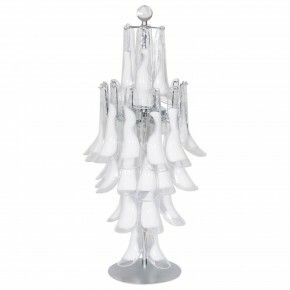 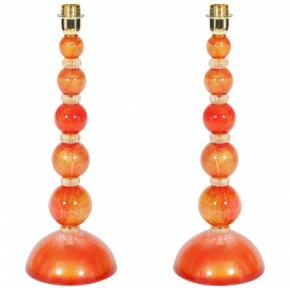 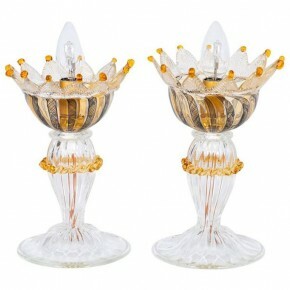 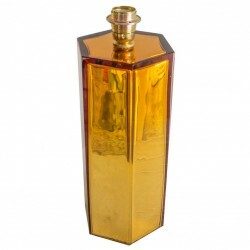 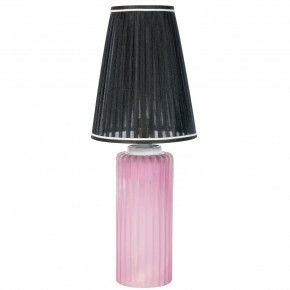 Italian Murano Glass table lamp, attributed to Mazzega 1970's. 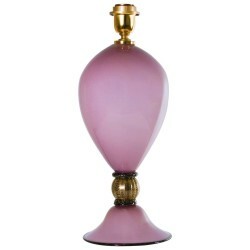 Italian Murano Glass table lamp, attributed to Mazzega 1970's. 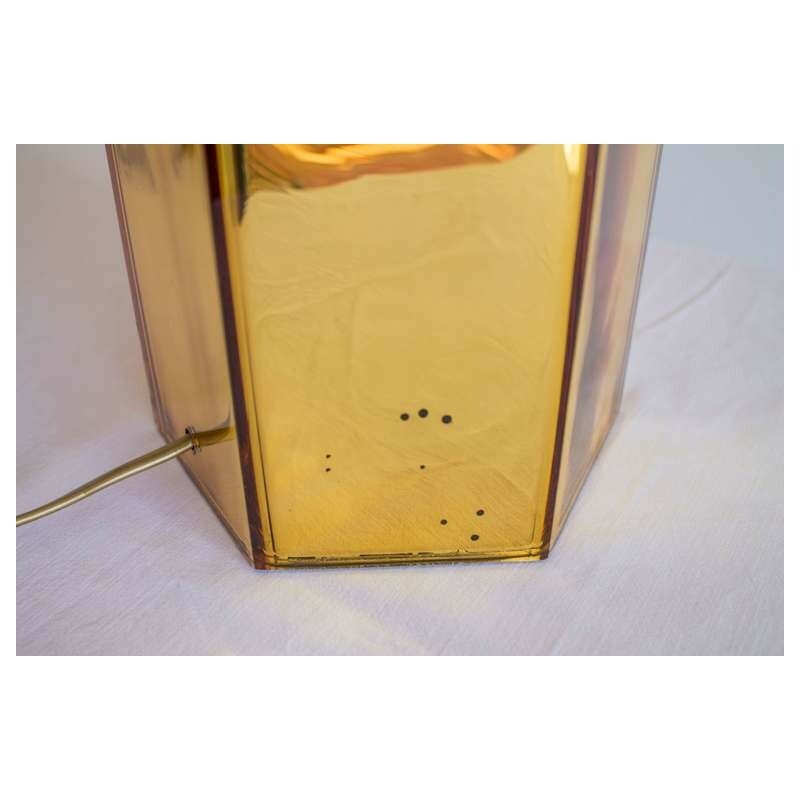 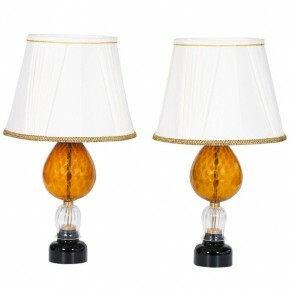 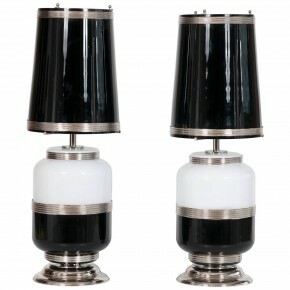 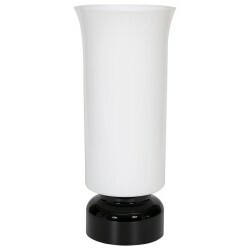 One side of the lamp has some small black spots where the mirror finish is lacking. 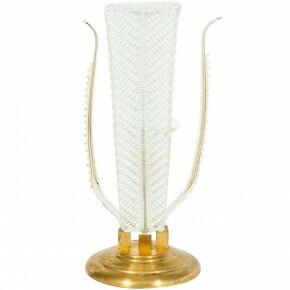 HEIGHT 44 cm / 17.32 in. 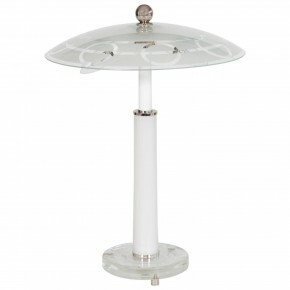 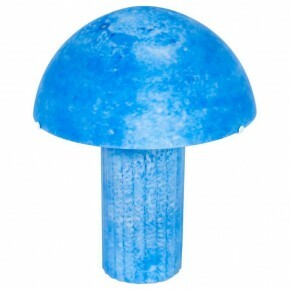 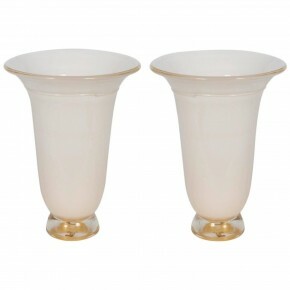 DIAMETER 15 cm / 5.91 in. 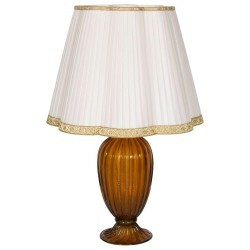 CONDITION The table lamp in a side has some small black spots, where lacking the mirror rifiniture.